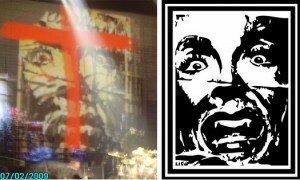 On Thursday, the Ninth Circuit Court of Appeals in California ruled that Green Day’s use of Derek Seltzer’s “Scream Icon” was Fair Use. The artwork in question is Mr. Seltzer’s image of a shrieking woman’s face a la Munch, which he pasted as posters and stickers in public areas around Los Angeles in 2009. 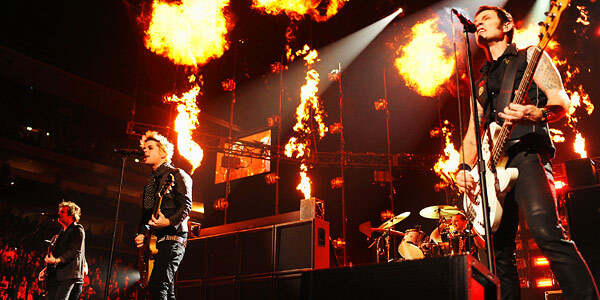 Green Day, which has sold 70 million records worldwide since 1987, used a transformed version of the image as a stage backdrop during the song “East Jesus Nowhere” during the band’s 2009 American tour and also during their performance at the American Music Awards. The set designers added a red cross and black streaks over the face of Mr. Setzer’s black and white image. Additionally, the image was adapted into a video format and not used as a fixed poster. This case follows closing the decision of Fair Use in Cariou v. Prince 784 F. Supp. 2d 337 (2011) this June. Purpose and Character of Use: “the purpose and character of the use was transformative because the video altered the expressive content or message of the illustration.” He explained further that Green Days use provided “new information, new aesthetics, new insights and understandings” different than Mr. Seltzer’s original work and was therefore transformative. 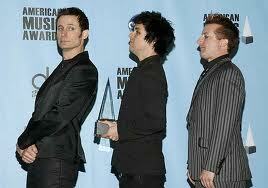 Sources: Dereck Seltzer v. Green Day, Inc.; “Judge Upholds Green Day’s Right to Use Artist’s Image for Concert, ” The New York Times, August 8, 2013; “Green Day Triumphs in Copyright Case, Use Transformative,” Clancco, August 9, 2013; “Green Day Sued by Artist Over Copyright,” Hyperallergic, March 26, 2010. Thank you for your comment. You write: “Although it is a US decision about “fair use”, it provides guidance as to how one would approach “fair dealing” analysis from a Canadian perspective.” Do you think that the recent decisions about transformative works can be relied upon considering that they may go to appeal?